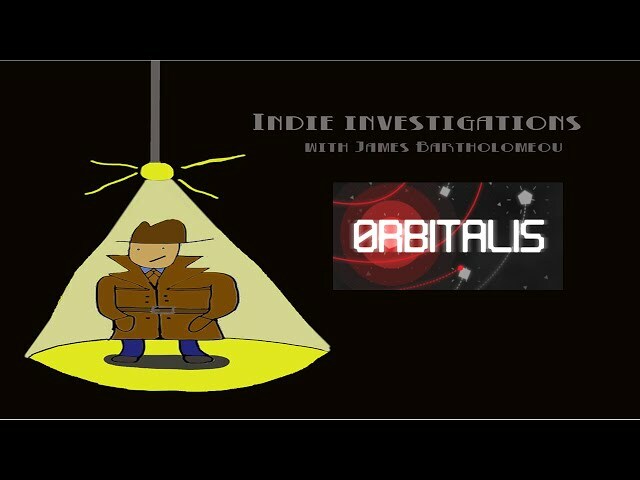 0RBITALIS is a puzzle game by Alan Zucconi about using your mathematical brain to plot orbits and hope your spaceship won’t crash into a cosmic entity. It’s pretty nifty. It’s available on Steam for £5.24 for the first week, and raises to £6.50 aftwards.